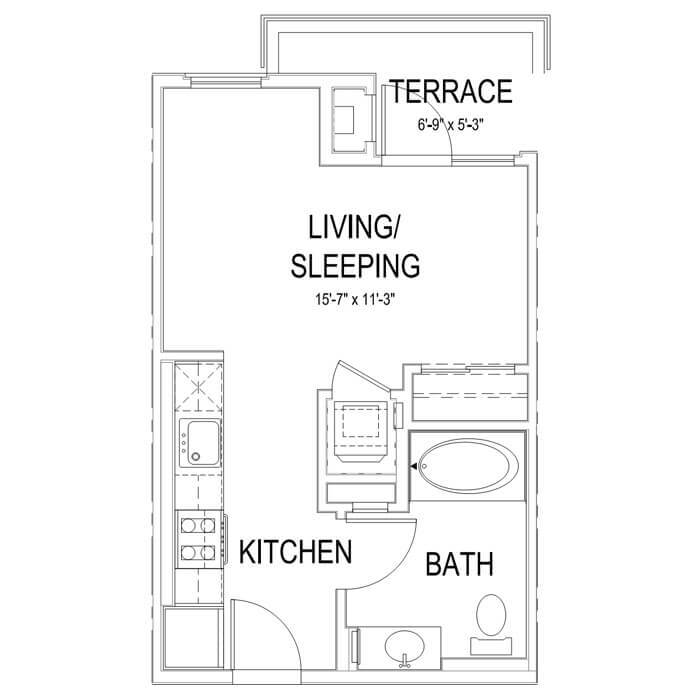 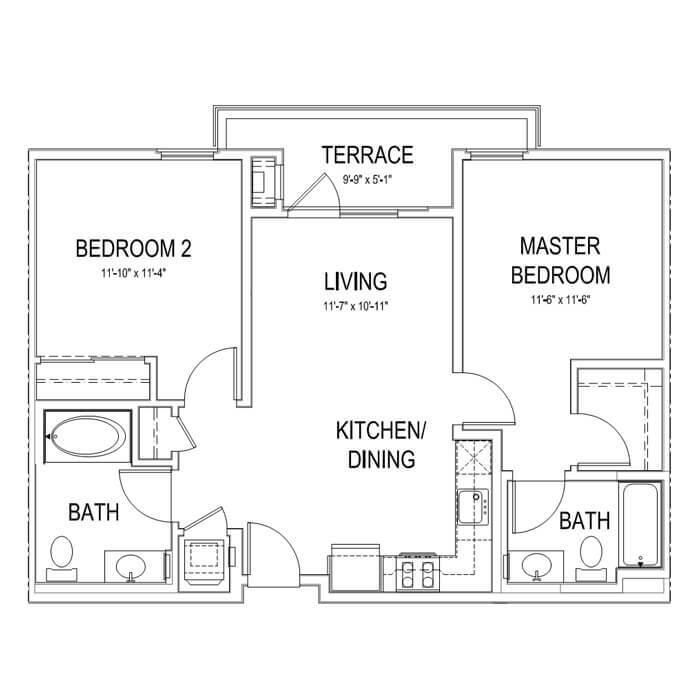 Designed for wellness and optimal living, each apartment features beautiful designer kitchens with custom backsplash and Quartz counters, bathrooms with oversized soaking tubs, full-size washer and dryers, and smart thermostats. 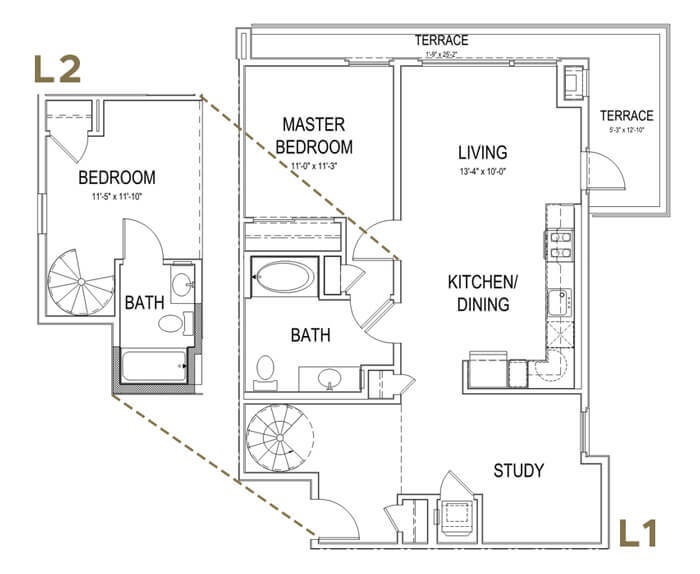 The Pearl on Wilshire offers high-end finishes and quality resident service to deliver a premier living experience. 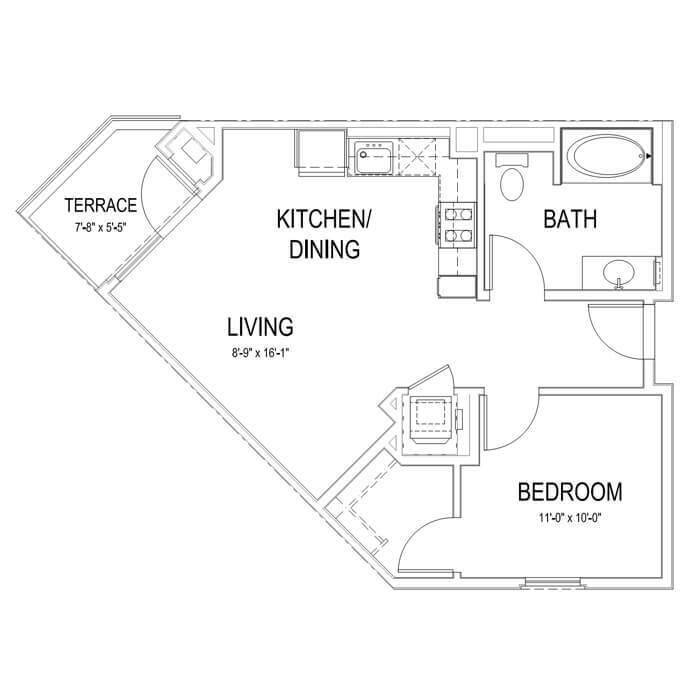 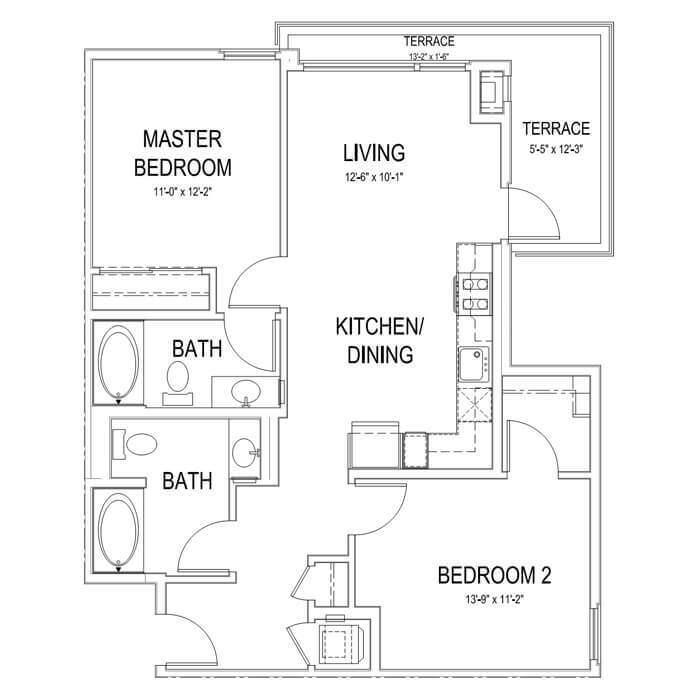 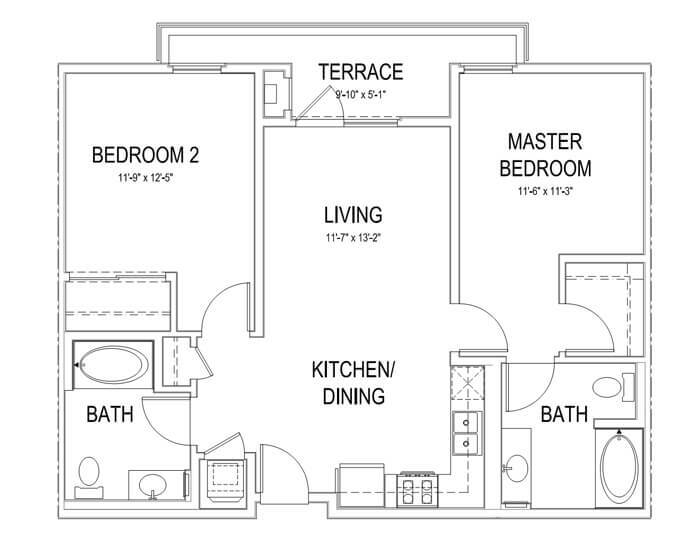 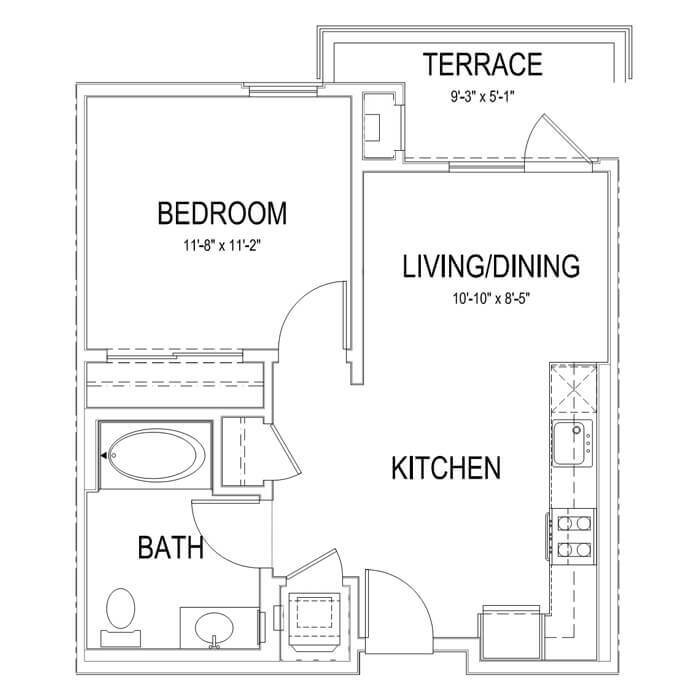 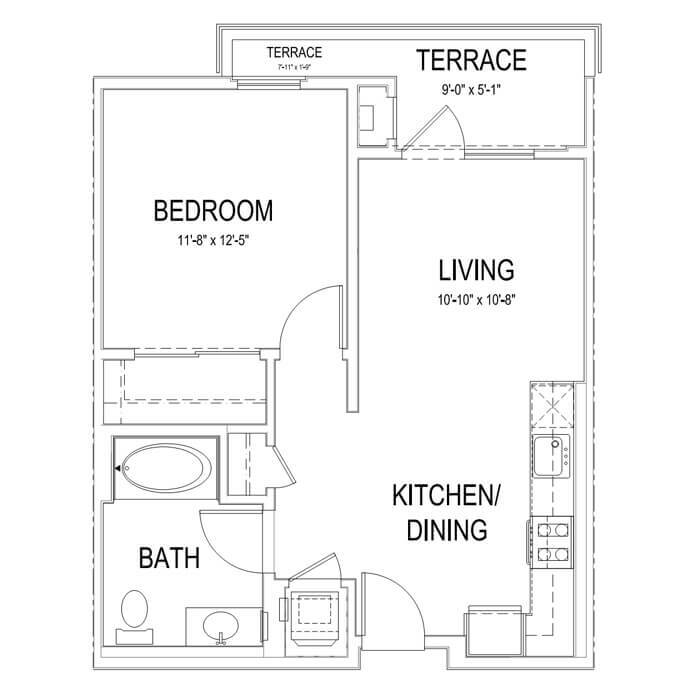 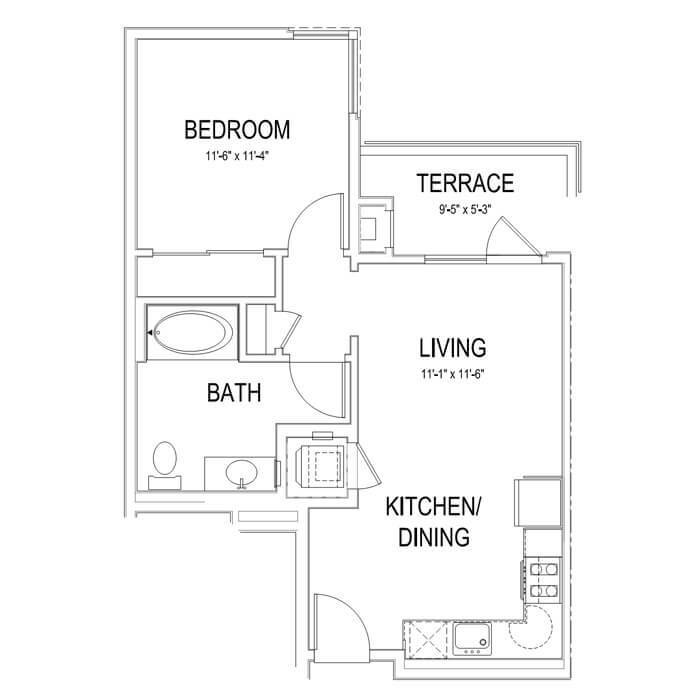 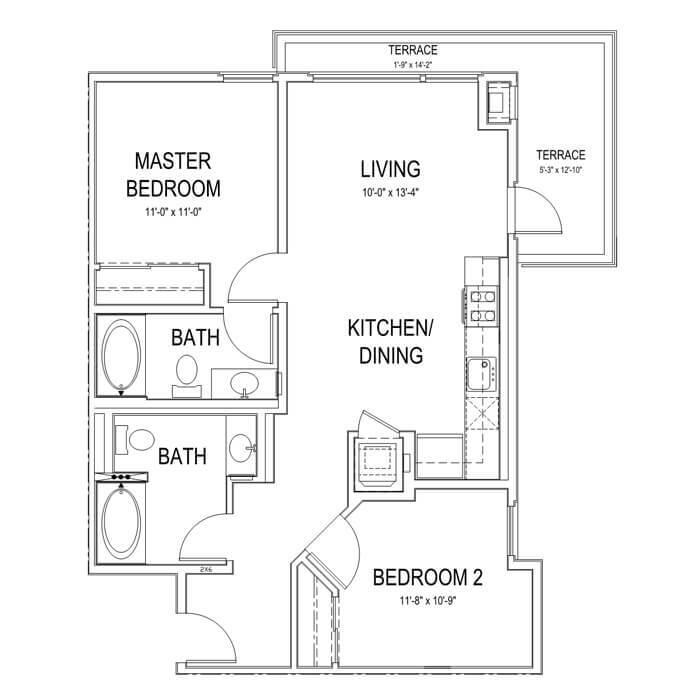 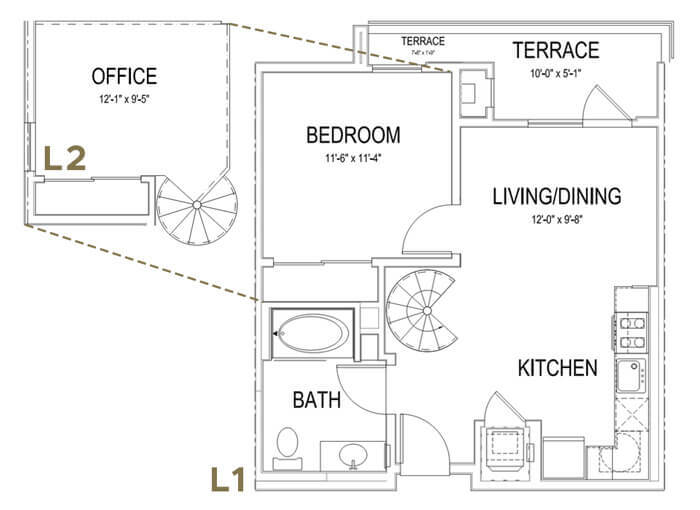 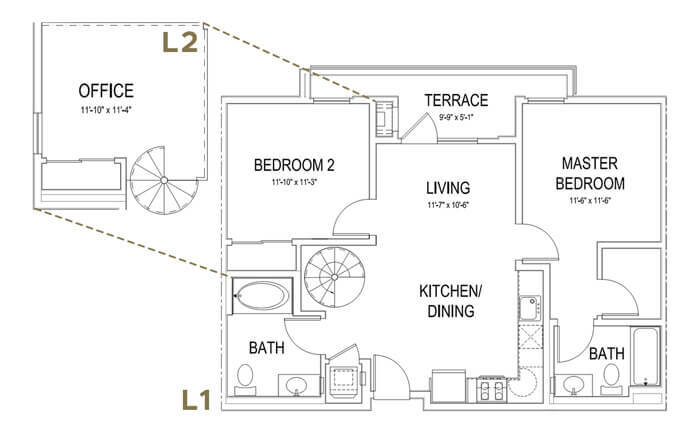 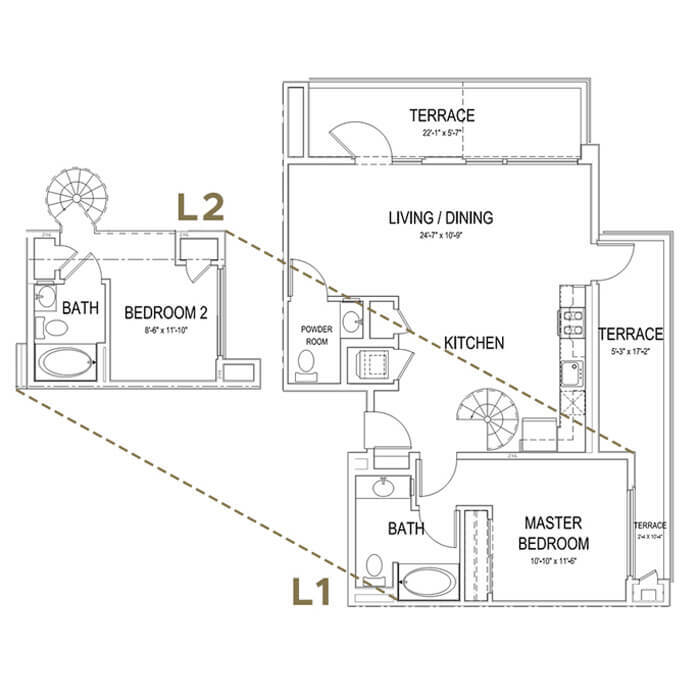 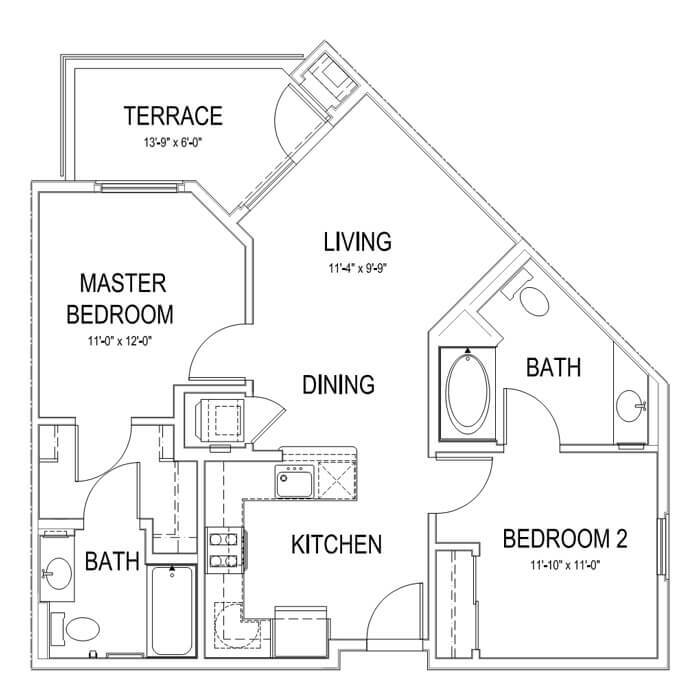 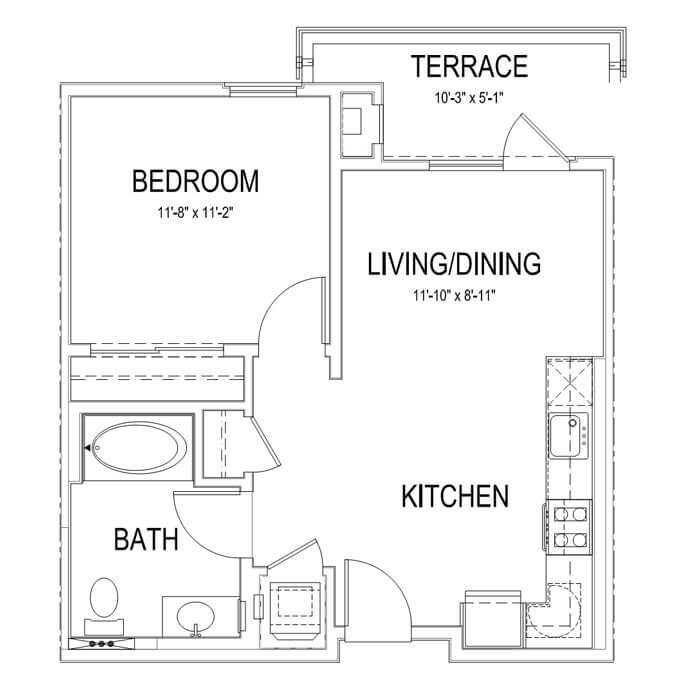 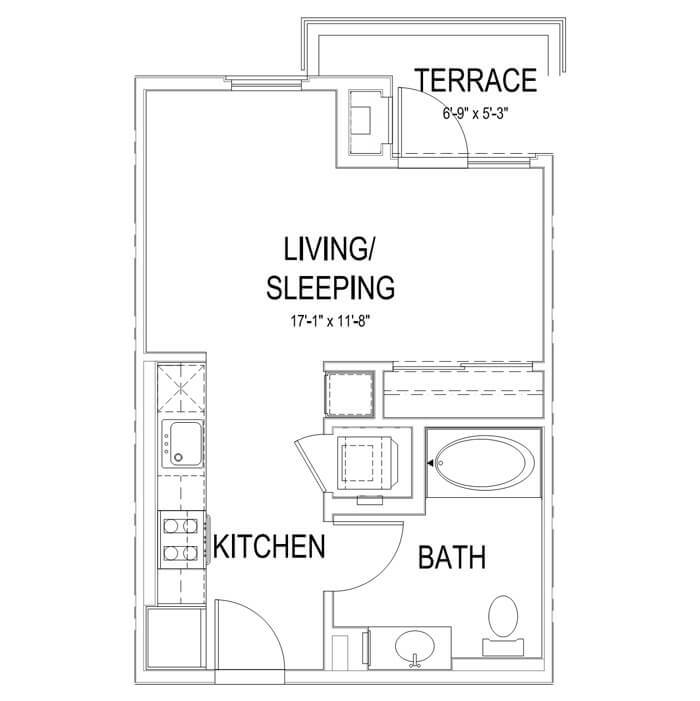 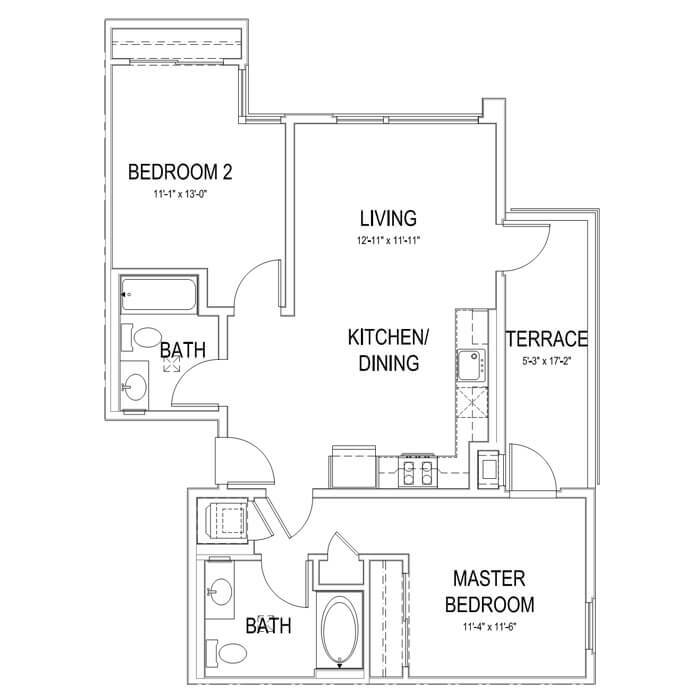 Explore the floor plans and check availability using the Interactive Site Map below.